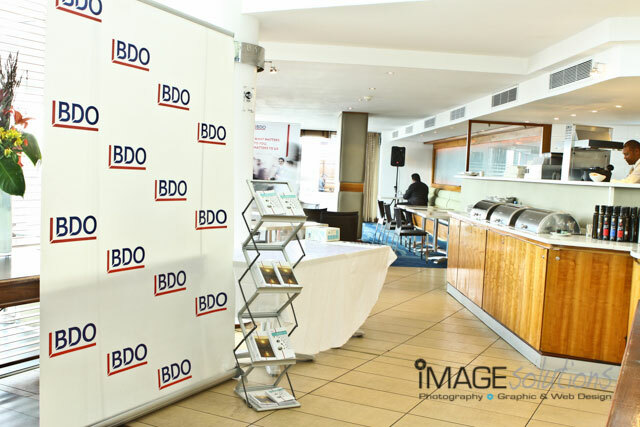 BDO asked Image Solutions Photography and Design to again be the function photographer for their annual mining indaba cocktail afternoon held at the Raddisson Blu Hotel Waterfront. 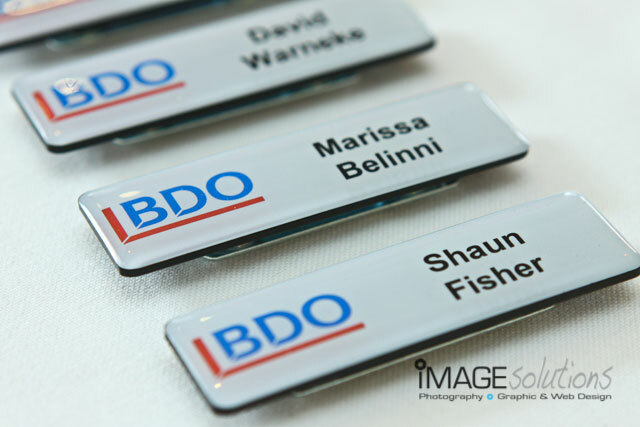 It was wonderful seeing the same faces as the year before, and some new faces, and being able to be the function photographer for such a wonderful relaxed event. Sue Boniface was gracious as usual and offered me all the assistance I needed during the function. I even had the opportunity to do some impromptu portraits of all of the directors while they were having their cocktails with some of the distinguished guests. 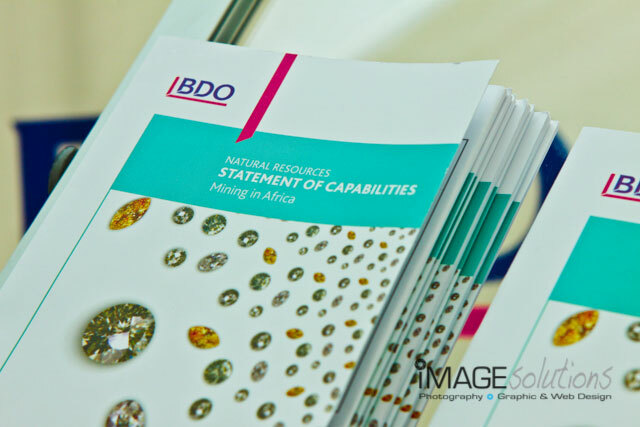 It was indeed again a great afternoon and the success that BDO has achieved can be seen through functions like these. As the function photographer it was indeed my honour to be asked again to photograph the guests in what can only be described as a little gem on the waterfront in Cape Town. Calm and peaceful with only the splashing of the waves in the background and the laughter of the guests in conversation. © 2014 www.imagesolutionsphotography.co.za - photographer & graphic design|ProPhoto Photographer Blogsite by NetRivet, Inc.